Buoyed by stellar response from the bidders for its highway projects, the National Highways Authority of India (NHAI) is all set to fire its guns at the Plan panel for objecting the changes in the bidding norms for its projects. The Plan panel had earlier objected to the NHAI’s changes in the bidding norms by asserting that the revised norms are restrictive. 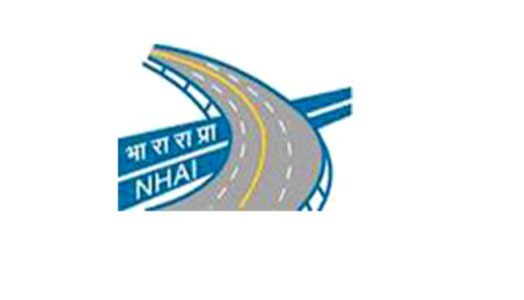 NHAI is also mulling to approach the finance ministry as to how the Department of Economic Affairs (DoEA) could support some of the views of the Plan panel.